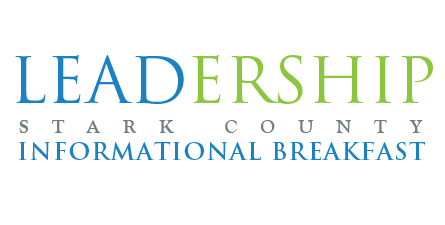 Join us at the Chamber of Commerce for some informal networking and find out how to be a part of the next Leadership Stark County Signature Program class. You’ll learn about the application process, time commitment, program objectives, perks of being a graduate, and the six Leadership Competencies. There is no cost to attend, however, reservations are requested by Friday, March 3. All are welcome.